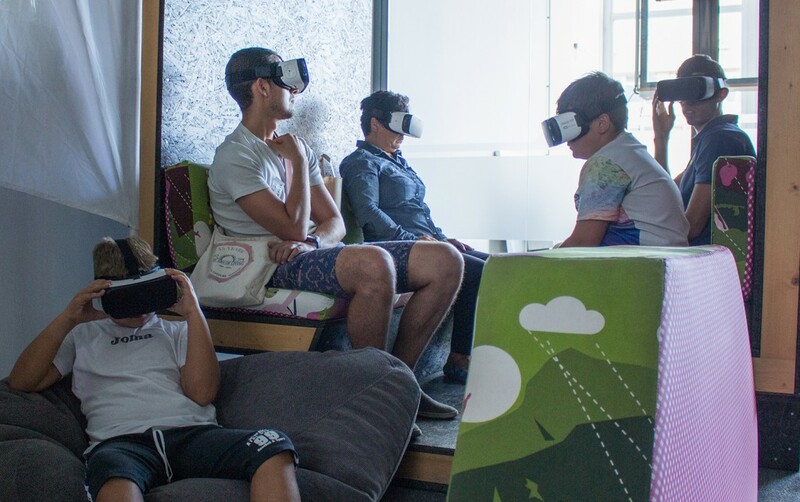 Over 1000 Bulgarians had their first VR encounter during the first Bulgarian "Nights of virtual reality." 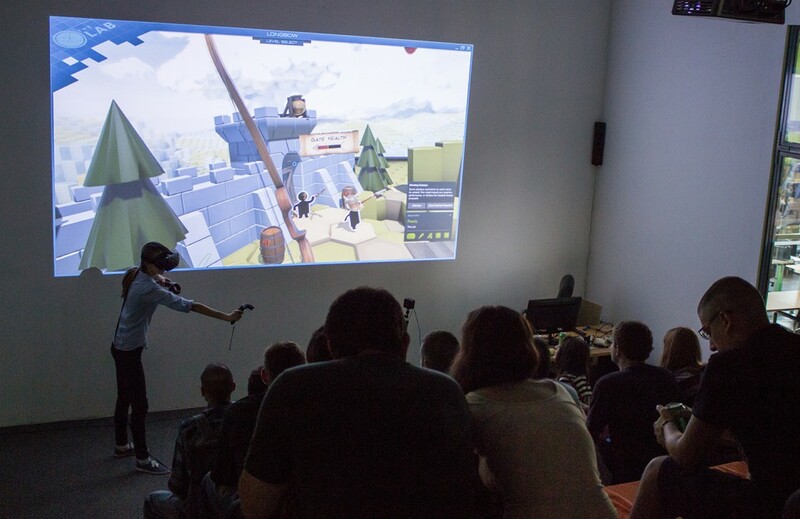 The event was held at the CowOrKing Space by Puzl at 47 "Cherni vrah" blvd. 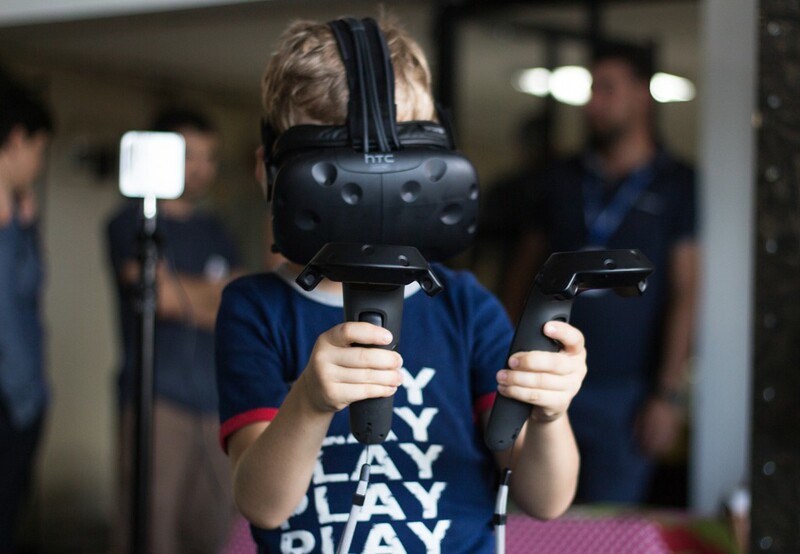 on the 4th and 5th of August, participation was completely free.Attendees had the opportunity to try the most advanced technologies in the field of virtual reality - HTC Vive, Samsung Gear VR, Oculus Rift, and Leap Motion. Due to extremely high demand, all demo spots were reserved online in less than 20-mintes after their release online several days before the event. 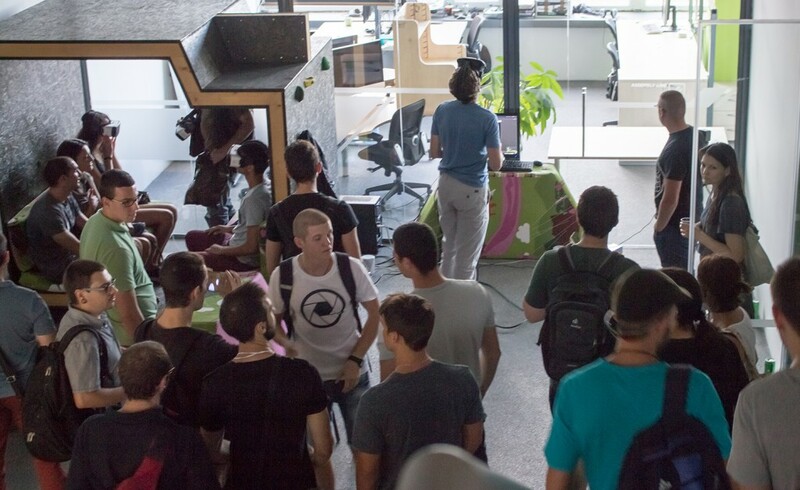 Given the unexpected influx, organisers managed to provide additional devices in order not to disappoint the dozens of enthusiasts who came without a reservation.